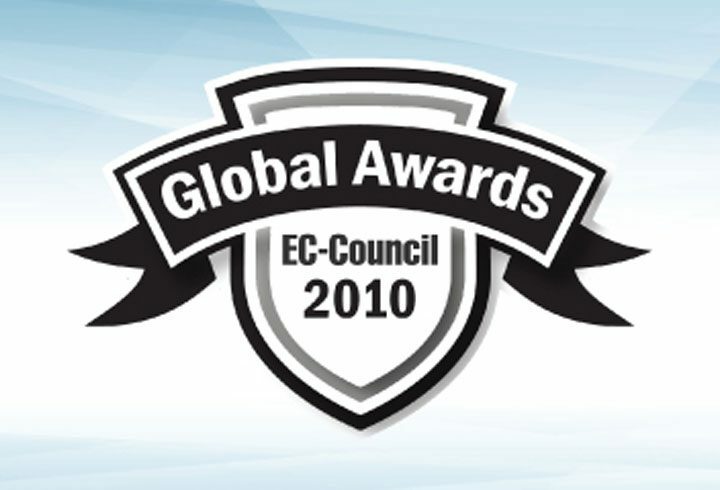 EC-Council, a leading international certification body in information security and e-business, today announced the winners for the annual EC-Council Awards for 2009. 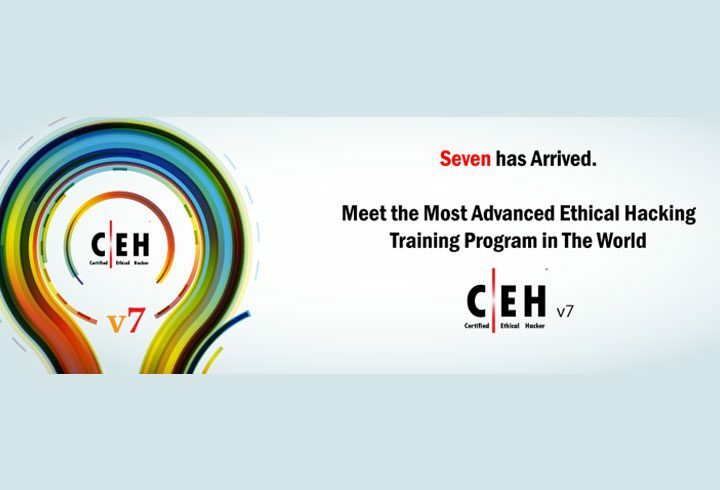 The winners were picked from an extensive EC-Council Training Partner network and global Certified EC-Council Instructors after meeting the stringent criteria set by the EC-Council Awards Committee. The Awards will be presented at the Hacker Halted USA 2009, a complete and comprehensive information security conference, which will be held from September 23 – 25, in Miami, Florida. 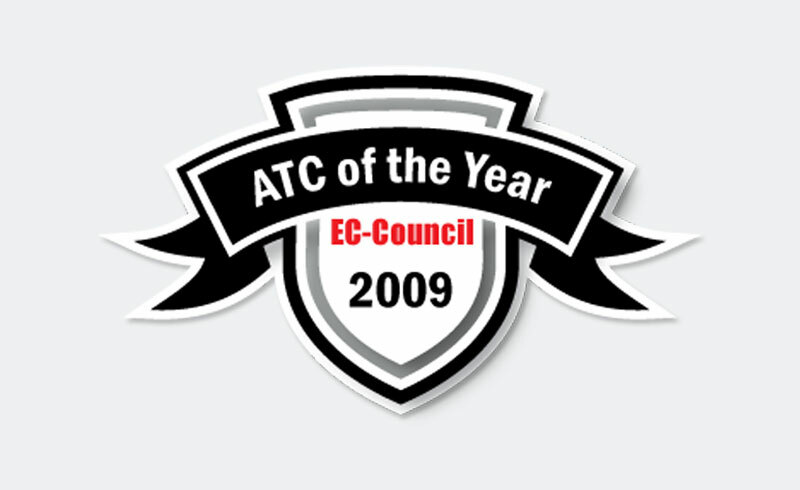 “The annual EC-Council Awards highlights the commitment and achievements of our global partners and trainers that have contributed to theinformation security community. We are pleased to honor so many accomplished training providers and instructors that are committed to the betterment of world class information security education globally. I congratulate all of the winners for their achievements and dedication to the Information Security industry in their respective region,” said EC-Council President, Jay Bavisi. 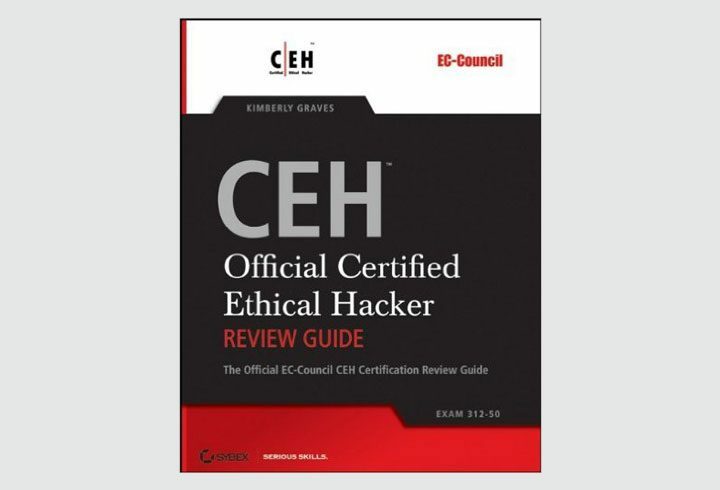 The EC-Council Awards recognizes the ongoing commitment of Accredited Training Centers and Certified EC-Council Instructors that have contributed significantly, and made a difference to the information security community by providing leading EC-Council certification programs. The awards presentation will be held at the upcoming Hacker Halted USA conference in Miami, Florida, from Sep 23 – 25, 2009. Hacker Halted is an information security conference featuring an impressive speaker line up comprising world-renowned security thought leaders such as Prof. Howard Schmidt, Mr. Amit Yoran, Dr. Herbert Hugh Thompson, Mr. Dave Litchfield among others. 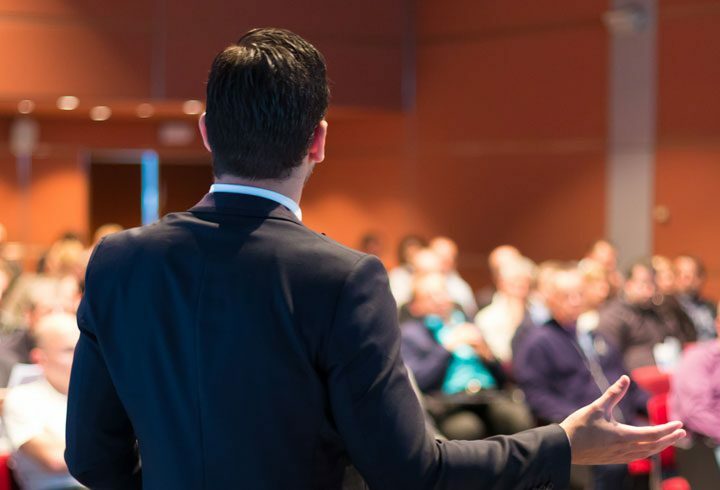 In addition to a comprehensive program agenda encompassing some of the latest topics surrounding IT Security, EC-Council will be offering one-day security training for all participants of the conference on Sep 25, at no additional cost. The objective of Hacker Halted is to raise awareness towards increased education and ethics in IT security.